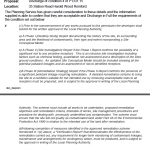 A contaminated land planning condition was attached to the decision notice for the erection of an extension to the existing retail premises. Demeter Environmental were commissioned to prepare the reports to discharge the condition, the first stage was to prepare a desk study report. Initially the site history was researched using Ordnance Survey maps, aerial plates and street level imagery. The review indicated the site was developed prior to 1895 with no discernible changes since. A number of potential sources of contamination were identified in close proximity to the site. 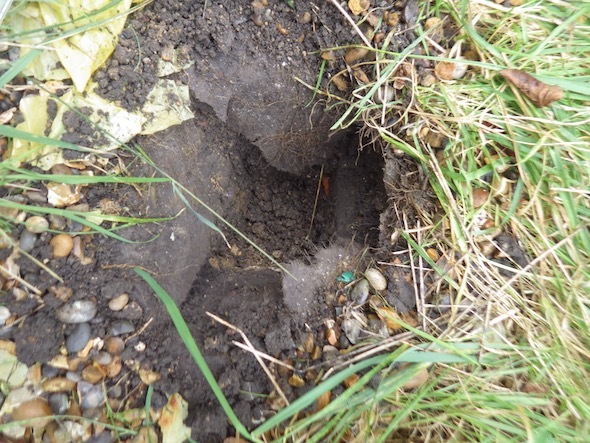 Additional data provided by both the Environment Agency and Groundsure did not reveal any further potential sources of contamination. On completion of the desk based review, a site reconnaissance visit was undertaken, which revealed the site formed part f the garden of a commercial premises. Hand held trial pits were excavated, which were used to determine made ground was unlikely to be present. 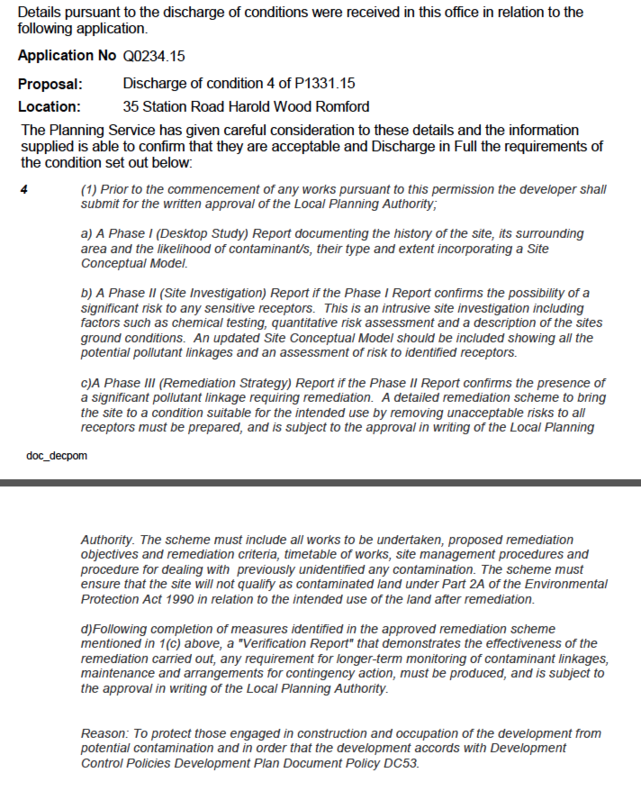 A qualitative risk assessment was undertaken to assess the risks posed by the potential sources of contamination, as the proposed use was commercial and no landscaped areas were to be created it was determined that as all potential pathways would be broken, the proposed development did not pose a risk and the desk study report concluded that no further works were required.